Srinagar: The Jammu and Kashmir police on Thursday said that the Gawkadal massacre case has been closed as despite a lot of efforts to trace the culprits no clue was found. The police in its reply also stated that all the records pertaining to the case at police station Kralkhud were washed away during the “devastating” floods in 2014. 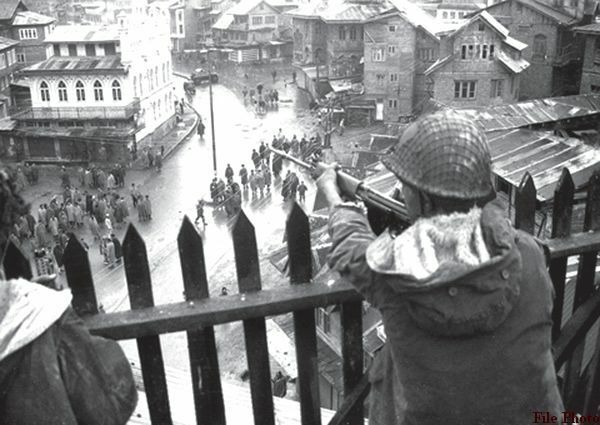 On January 21 1990, the Indian paramilitary troops opened fire on a group of pro-freedom Kashmiri protesters killing at least 50 people.